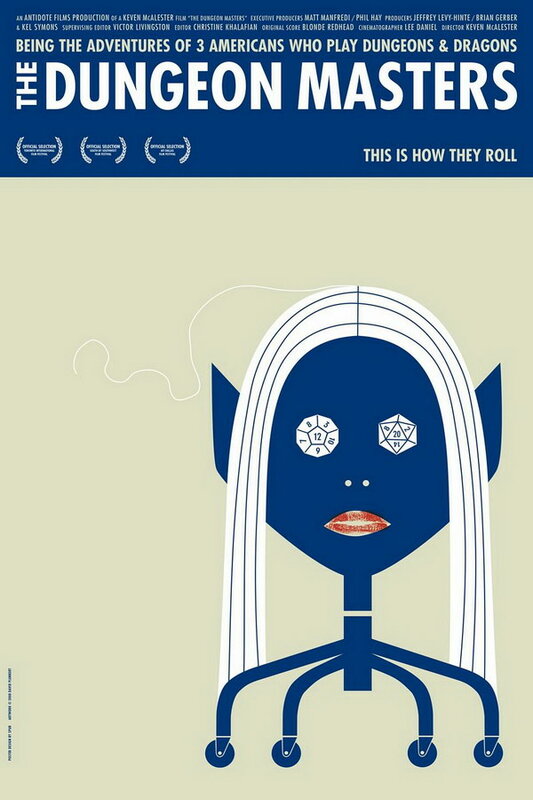 The Dungeon Masters font here refers to the font used in the poster of The Dungeon Masters, which is a 2008 documentary movie about the role playing game Dungeons & Dragons and its significance in the lives of three dungeon masters. The movie title in the poster is probably set in Futura Condensed Bold designed by Paul Renner. The font is a commercial one and you can view more details about it here. In addition to The Dungeon Masters, Futura typeface is also used in the following logos, movie posters or album covers etc., including: Vertex, The 1989 World Tour, Sonic, Resistance Fall of Man, 2001 A Space Odyssey, Destiny, Mean Girls, Nip Tuck, The Proposal, Paradise, Zodiac, Red Bull, Rage Valley, Hangover, Liv and Maddie (TV Show).